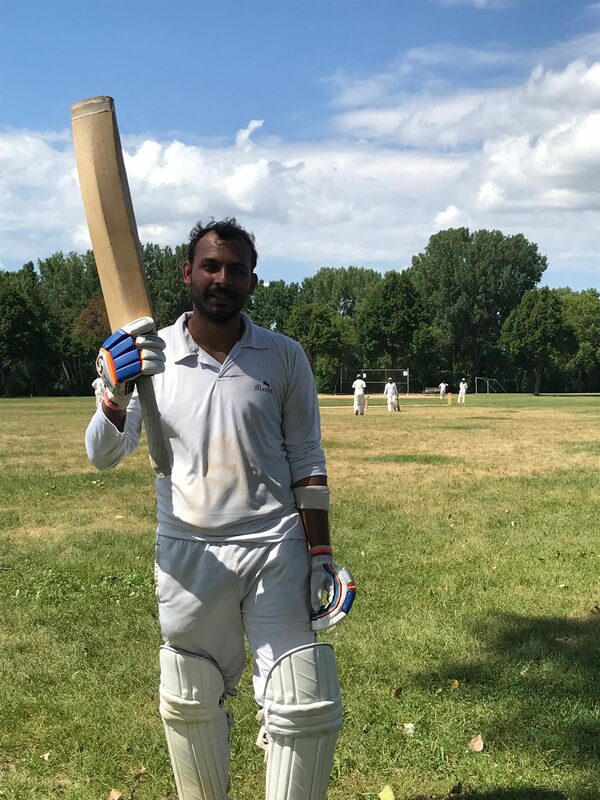 Animesh from Northstars scored 112 (10 Fours, 3 sixes) runs against Stallions. Northstars won the game by 88 runs. For full scorecard please visit following link. 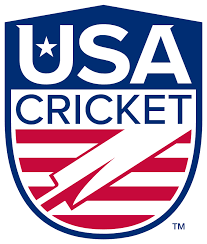 MCA is a 501(c)(3) non-profit entity and a State of Minnesota certified Amateur Sports Organization, organized for charitable purposes to further the sport of cricket in Minnesota and surrounding areas.